Poldark is going to the Hay Festival! 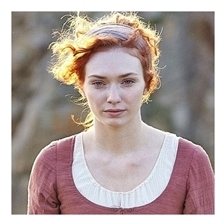 Eleanor Tomlinson (Demelza), Luke Norris (Dwight Enys), Karen Thrussell (executive producer) and Debbie Horsfield (writer) will be on the Poldark panel to talk about the show. There's also a preview of Series 2!